In recent years, psychedelic party drugs such as LSD and MDMA have been studied by scientists for their potential ability to treat mental health problems like depression and anxiety—often in microdoses much smaller than the what a person would take to trip. But while the research into these drugs is promising, there’s still a lot we don’t understand about how they affect the brain. A new study, published Tuesday in Cell Reports, seems to offer the strongest evidence yet that they can actually help repair the brain’s circuitry and function. The researchers, primarily from the University of California, Davis, exposed lab-cultured neurons from humans, rats, and other animals to various psychedelics. Drugs from different classes were used, including the amphetamine MDMA, the tryptamine psilocin (one of the psychoactive ingredients in hallucinogenic mushrooms), and the ergoline LSD. The neurons were taken from the prefrontal cortex, an area of the brain thought to be crucial in the development of certain mental illnesses. 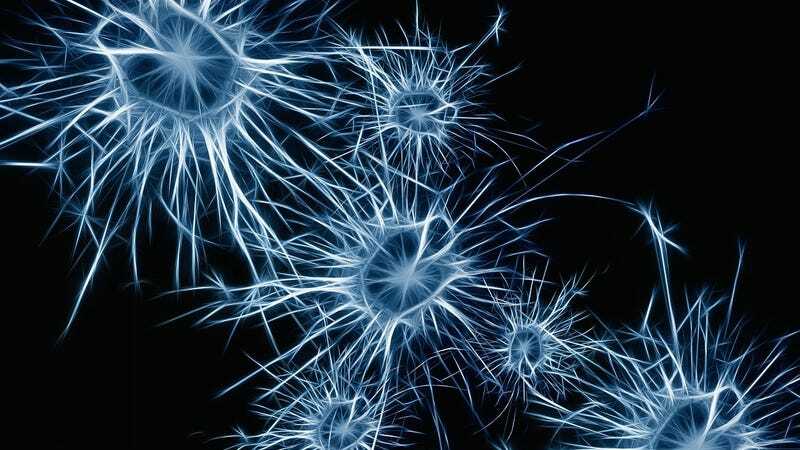 Most of the psychedelics tested, the researchers found, promoted the growth of new dendrites from a neuron cell, which help transmit information from other neurons to the cell, as well as increased the density of small protrusions on these dendrites, known as dendritic spines. They also jumpstarted the growth of new connections, or synapses, between individual neurons. Similar effects were also seen in the brains of living test animals. A model of how the psychedelic drugs LSD, DMT, and DOI affect the brain’s plasticity. The net result of these changes, the authors say, is that they improve the brain’s plasticity, which includes its ability to repair itself from damage caused by things like stress or trauma. These changes, the researchers noted, are the reverse of what seems to happen in the brains of people living with chronic depression, post-traumatic stress disorder, or addiction. And they resemble the changes seen in people who take ketamine, an anesthetic and recreational drug that has been retooled in recent years as a fast-acting, if still experimental, antidepressant that some research has found can quickly tamp down suicidal thoughts. Olson’s team is already studying whether non-hallucinogenic analogs of these psychedelics can still improve brain plasticity, and they note that researchers elsewhere are in the middle of developing safer analogs of ketamine, which has some potential for addiction and abuse.